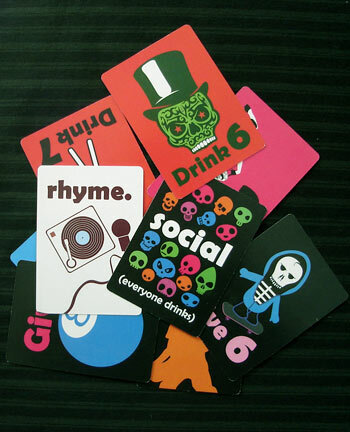 Drinking Decks has created a custom King's Cup deck with all of the classic King's rules printed right on the cards. 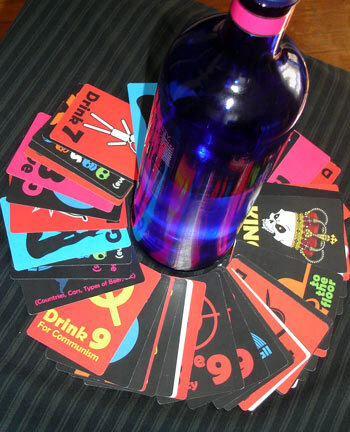 Not only are the cards totally cool looking, they'll even make it easier to introduce freshmen players to Kings Cup (Circle of Death) drinking game because the instructions are right there. 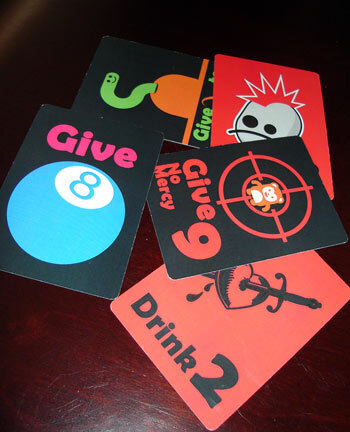 Get your party started the right way with Kings Cup drinking game cards! 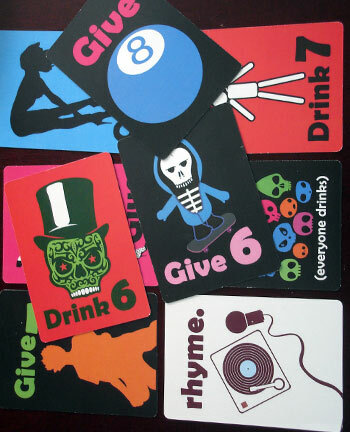 We have finally found the perfect party card deck. 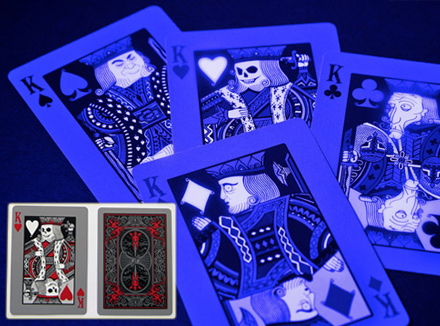 Let the blacklight glow down on these official Bicycle brand playing cards coated with an Air Cushion Finish. 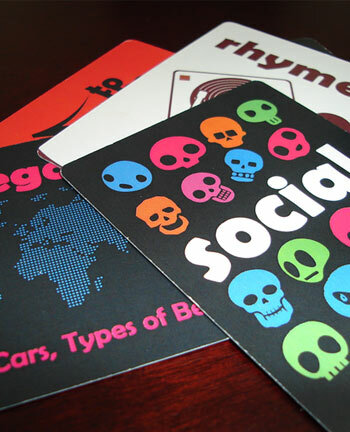 The unique black and red backed pattern and original artwork on the face cards will be sure to add to your parties drinking game vibe.